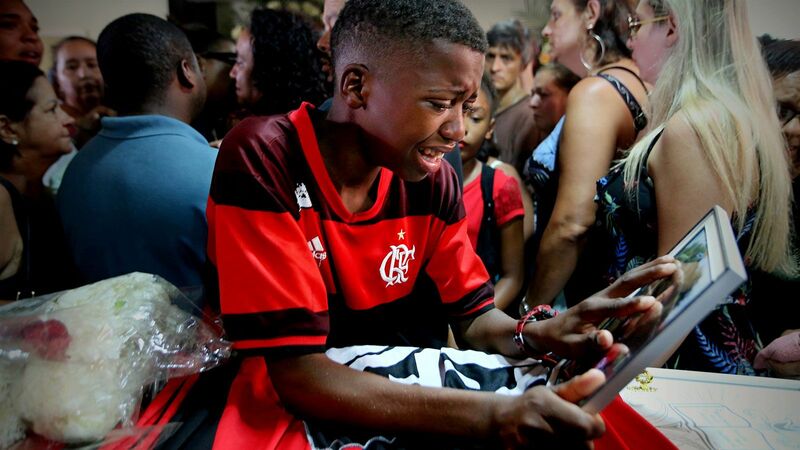 The Flamengo training centre where a fire killed 10 academy players and injured three more earlier this month was shut down by the city of Rio de Janeiro due to a lack of proper fire and safety permits. 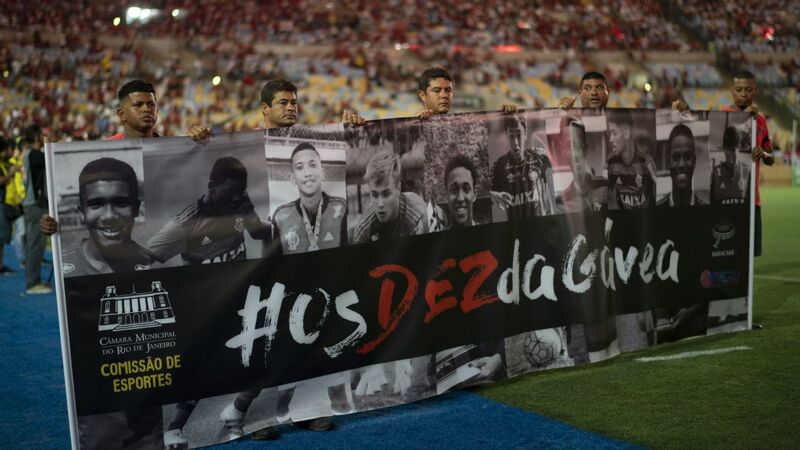 A note from the city declaring the action was posted on the gate of the "Ninho do Urubu" facility on Wednesday morning. 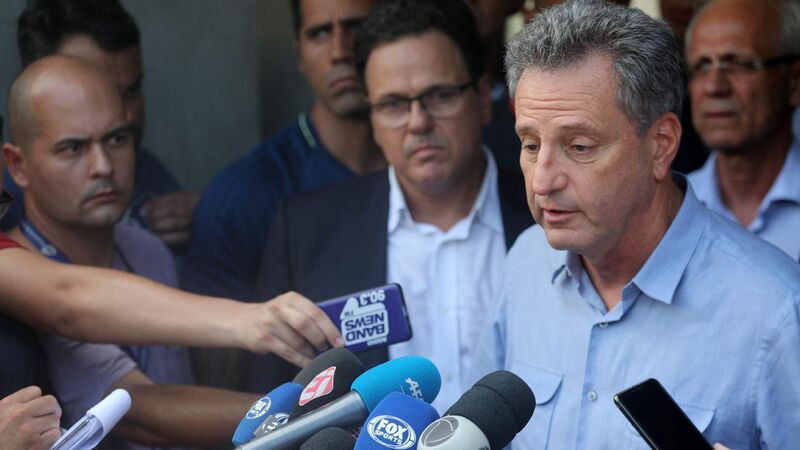 "Today it was shut down completely, there was a decision and the city government has complied," Rio de Janeiro mayor Marcelo Crivella said in a statement. "We expect that all the demands for permits and also for housing will be met, and that it will soon return to use." 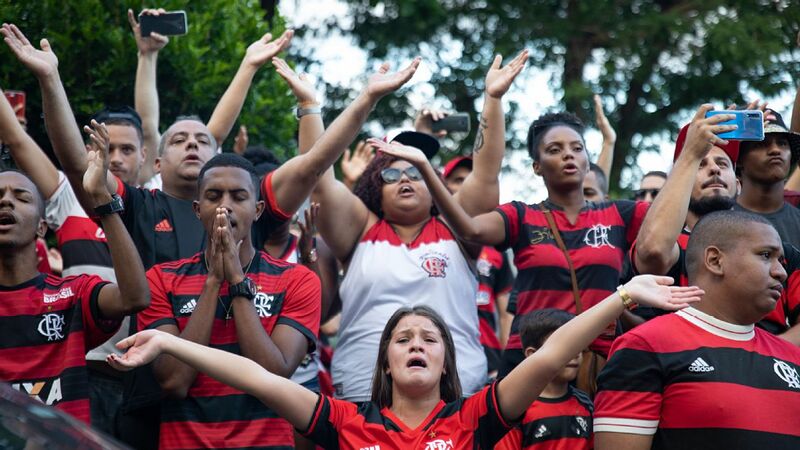 Flamengo's training facility had been ordered to shut down twice before. The club had been given notice to close the facility in 2017 and again on Feb. 15, seven days after the fire. 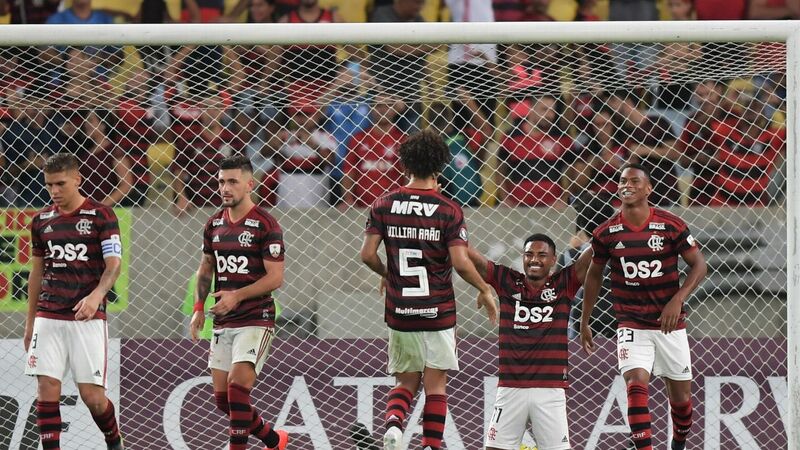 Flamengo ignored both orders. Wednesday's edict enforces the 2017 ruling. "To prevent entry and use of the training centre facilities by athletes and other club officials, the access doors have been sealed and must remain so until the planning and tax issues of the establishment are in order," the city said in a statement. "Access will be restricted to employees involved in the work that takes place on site. The municipal guard will remain in the [training centre] beginning today on daily shifts." 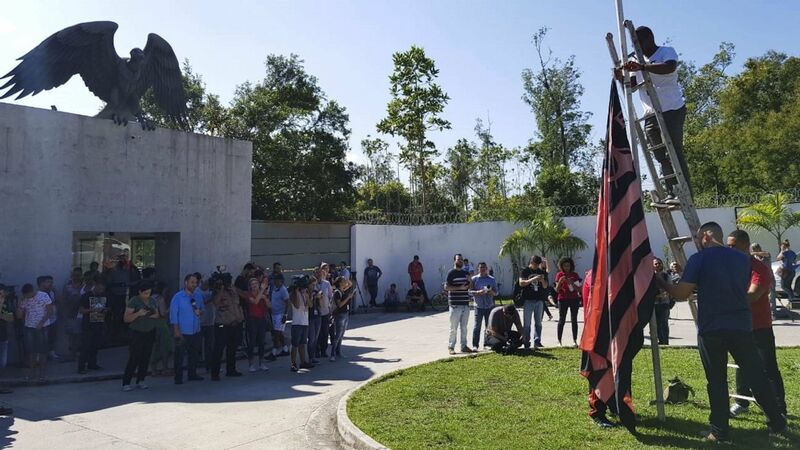 The city has already closed the training facilities run by rival Rio clubs Fluminense and Vasco da Gama for similar permit issues. 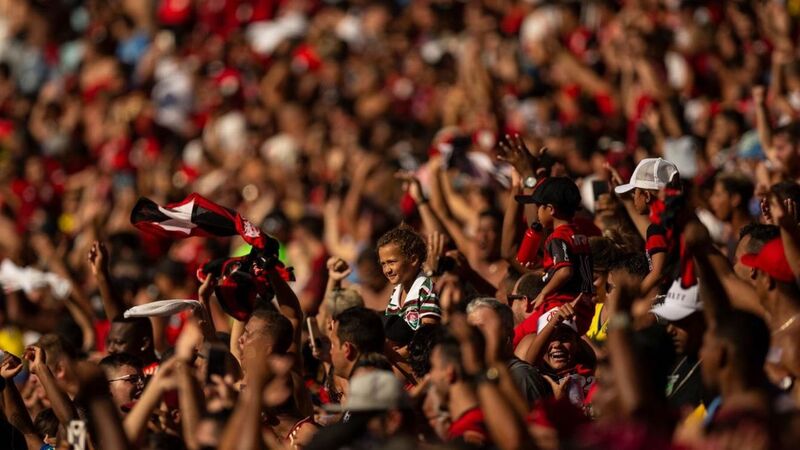 Flamengo will train at the club's Gavea headquarters in the interim.